Home » Posts tagged with "Yorkie Insurance"
Pet parents today treat their pooches like four-legged members of the family, and Yorkshire Terrier lovers are no exception – we want to make sure that our petite little pups get lots of loving attention, as well as the very best of care when they’re sick or hurt. There’s one major issue that often rears its ugly head when our little dogs need to visit the vet, however – the problem of affordability. 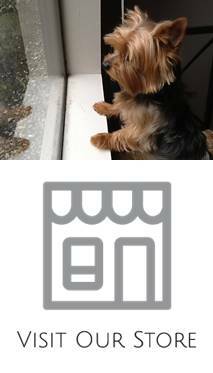 Insurance for Your Yorkie, what to Consider? A lot of pet owners treat pet insurance to be an unnecessary expense that can be avoided as they think that nothing may happen to their Yorkies. But, when you start thinking about leaving a member of your family without health insurance, it is impossible. Pet insurance is not new and a lot of people managed to save thousands as the cost of veterinary services has greatly increased. One health problem in your Yorkie can make you spend a fortune.